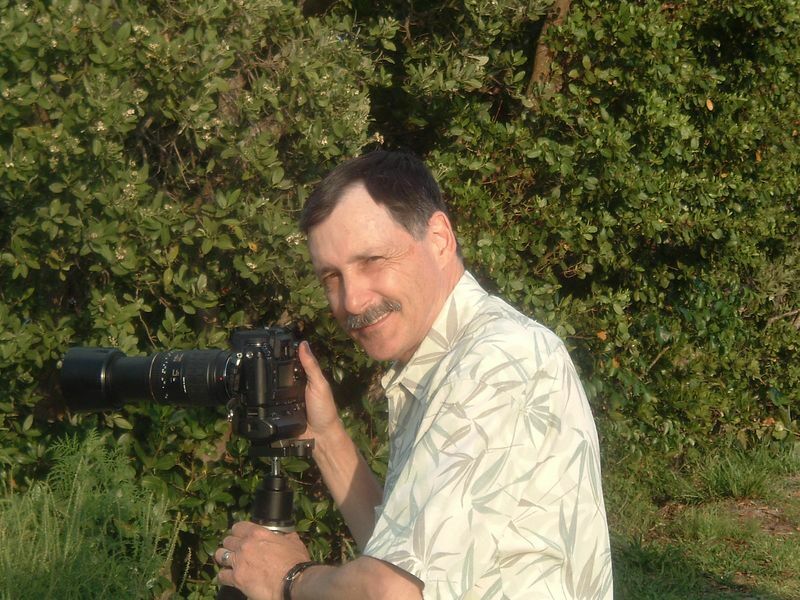 A self taught photographer, Lee has been interested in photography for over 40 years. During this time, he has worked in B&W, color, prints, slides, 35mm, 6x6 and, more recently, digital. He has also dabbled in portraiture, corporate work, graphic arts, landscapes, seashores, macro, travel and architectural photography. Lee developed his eye early on in life when, encouraged by his artistically talented mother, he became involved in the arts through the mediums of charcoal and oil. 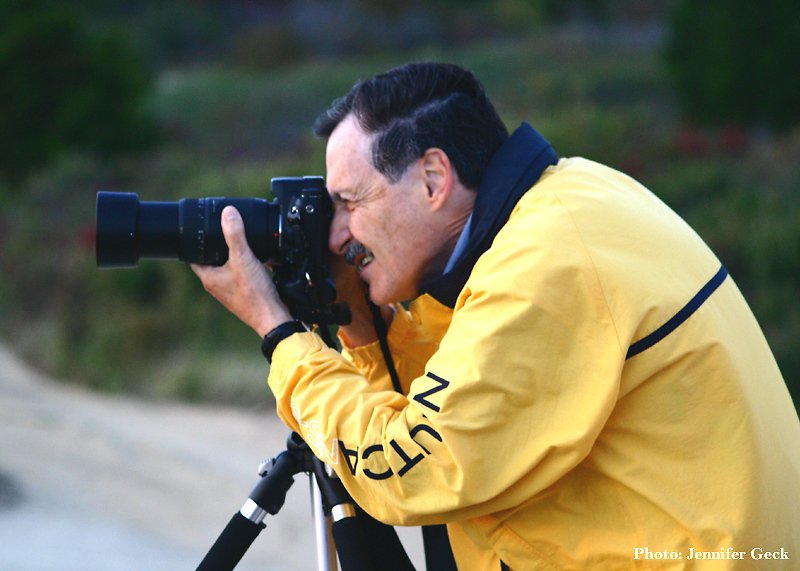 He purchased his first SLR in the late 60’s and he’s never turned back. Recently, he has converted to 100% digital capture. As good as film is, digital allows one to bring out the true essence of what was actually observed at the time of capture and this is what all photographers seek to present. 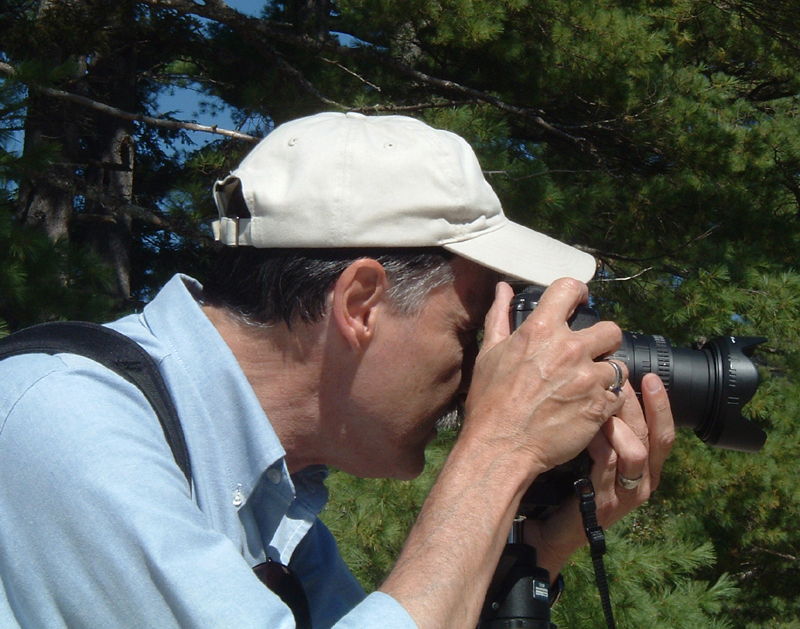 After spending many years in the business world, he now has the time to search for the beauty in nature and to record it for the pleasure of those who appreciate fine images. 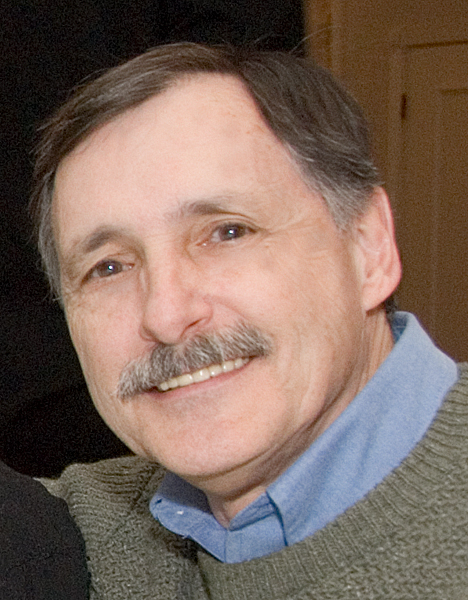 His primary venue is his website http://www.leefortier.com and occasional displays in shows and business environments. Through his website, you may leisurely browse hundreds of images in many different galleries. Lee's work currently hangs in many homes and places of business throughout the country. Never without a camera, he searches for locations that tell a story. In capturing these images he's able to make them available so everyone may have the opportunity to enjoy them. Photography allows me to create and present to you, the viewer, my personal interpretation of a subject. Photography trains the eye to observe images in everyday life that others usually fail to see. I enjoy bringing these images to life through this medium. Be it film or digital, it does not matter. The resulting image is the reason not the way. We are surrounded by light yet we often fail to take note of it. It constantly shapes the things we see in daily life yet we tend to ignore it. The beauty of a subject is often “in the light” rather than “in the subject”. As light has the ability to alter the shapes and moods of a subject. My photographs are common subjects that have been painted with a light that makes them special. My ultimate purpose for creating these images is simply to bring a bit of pleasure into the viewers day. If one of my images has made someone smile, then I have been successful in my endeavor. FIRST PLACE WINNER - Pro Division - Chelmsford Cultural Council Photo Contest Feb 2006. FIRST PLACE WINNER - Pro Division - Chelmsford Cultural Council Photo Contest Feb 2007. FIRST PLACE WINNER - Pro Division - Chelmsford Cultural Council Photo Contest Feb 2008.
Credit: Banner images on Marlborough Cooperative Bank website. Second Place Award - Lowell National Historical Park 2010 Photo Contest. BEST OF SHOW - Chelmsford Art Society July 4th, 2010 Art show. FIRST PLACE - Professional Photography Division - Chelmsford Art Society July 4th, 2010 Art show. Finalist 2010 Mass Audubon "Picture This: My Connection to Nature" Photo Contest. GRAND PRIZE WINNER 2010 Mass Audubon "Picture This: My Connection to Nature" Photo Contest. 2nd Prize Winner, Professional Div, Chelmsford Cultural Council, 2011 Winterfest Photo Contest. 3rd Prize Winner, Professional Div, Chelmsford Cultural Council, 2011 Winterfest Photo Contest. 2nd Place Winner, Professional Div, Chelmsford Art Society 4th of July Show 2011. Honorable Mention, Professional Div, Chelmsford Art Society 4th of July Show 2011. Finalist! 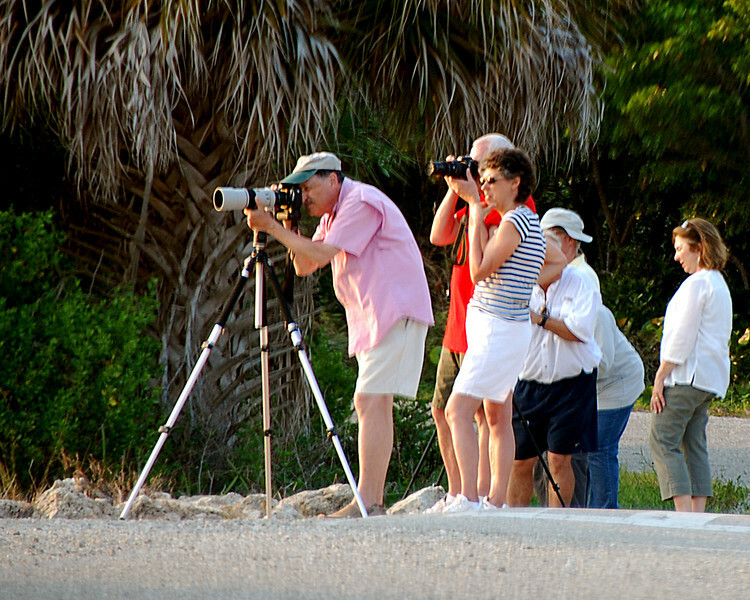 2011 Mass Audubon "Picture This: Your Great Outdoors" Photo Contest. There are only 24 finalists out of a total of 2700 submissions! Cover Photo of Massachusetts Audubon's Spring 2012 issue of "Sanctuary". My American Robin. First Place winner Pro Bird category, Mass Audubon "Picture This: Your Great Outdoors" 2012 photo contest.